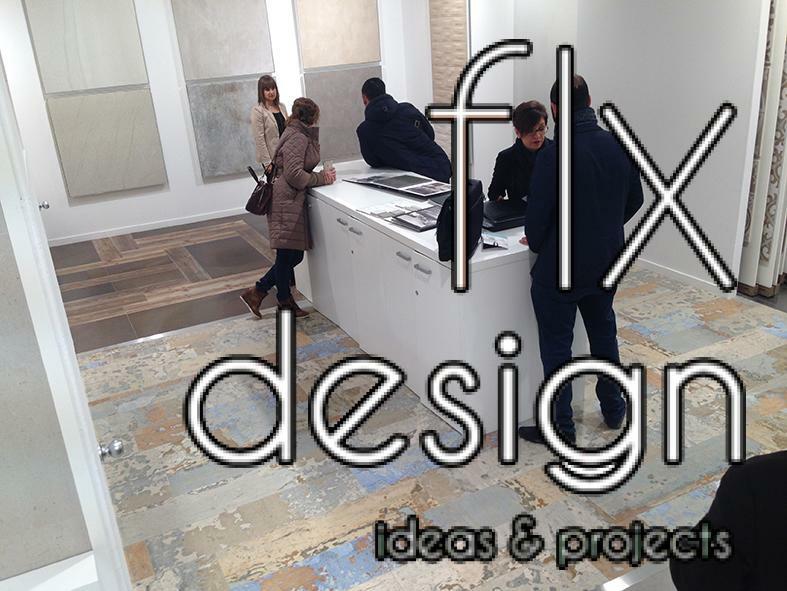 Flexolaser Design consolidates the presence of its new designs in Cevisama 2015, where more than 20 ceramic tile manufacturers introduced to their national and international customers new ceramic tile collections for Inkjet technology designed and developed by Flexolaser. 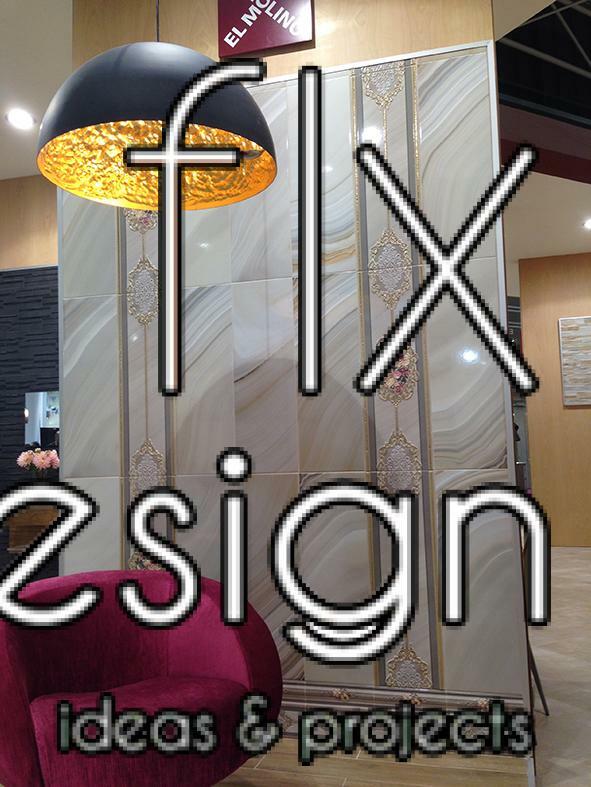 Elegant and avant-garde ceramic designs which have met the requirements to be part of the collections of the most prestigious manufacturers in the ceramic industry. 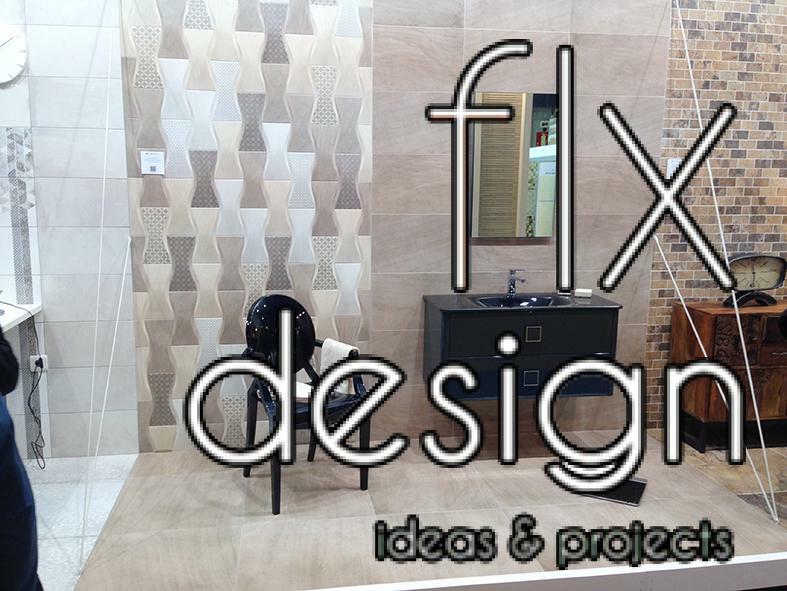 All our new collections have been thought of as integral ceramic design projects and highlight its great graphic variety and a color palette very much in line with current trends; something that can be glimpsed in 3D environments created for the occasion. 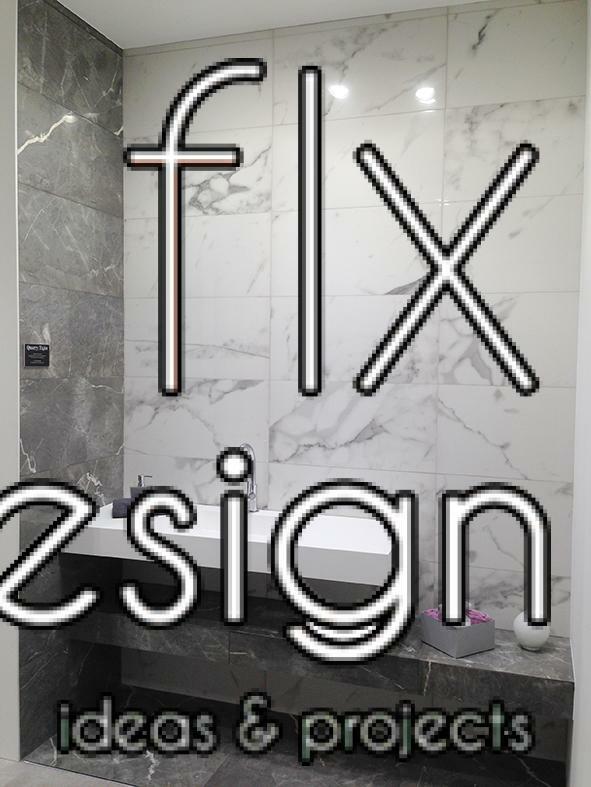 All this makes the new ceramic designs by Flexolaser Design one of the best available choices to complement and consolidate the catalog of any ceramic company. 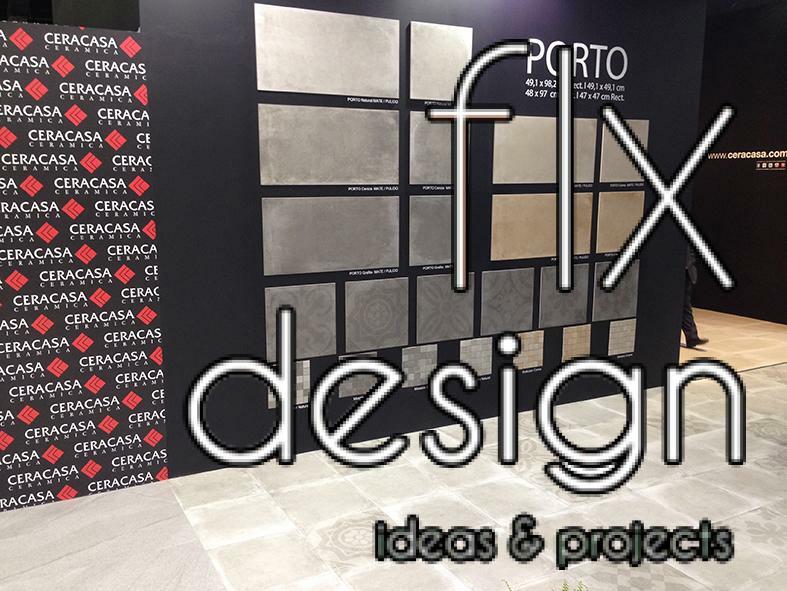 As mentioned before, in this edition of Cevisama Fair several companies have presented our new ceramic design collections, including Grespania, Ceracasa, Pamesa, Navarti, El Molino, Baldocer, Tau Cerámica, Azulev, Aparici, Mayolica, Undefasa, Zirconio, Ape, Vidres, Kerafrit, Esmaltes, Smalticeram and Fritta, as well as others that this year did not attend the fair but exhibited their products at their facilities, such as Porcelanosa, Venís, Cifre and Colorker. After such a proof of confidence, we can only show us proud to have been able to collaborate on sales success of each of our clients. 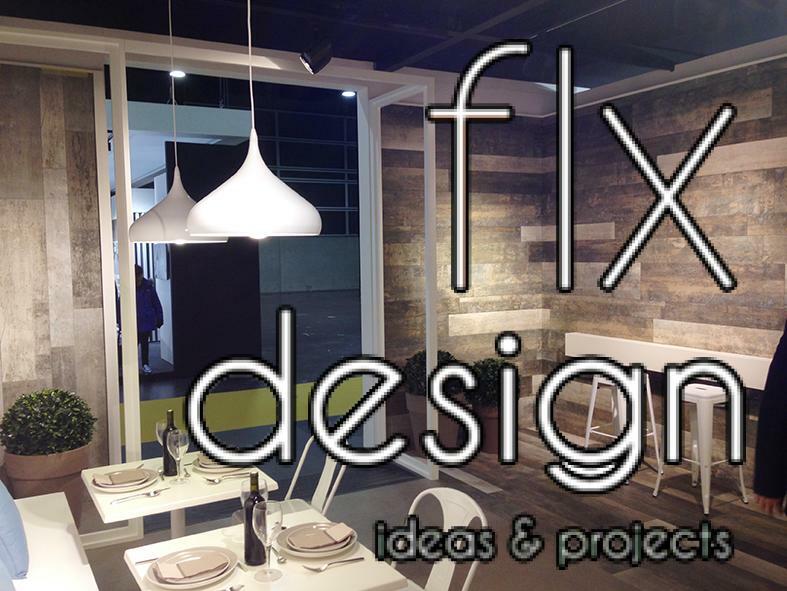 Moreover, we take this opportunity to inform that we are already preparing the next Showroom where from mid-March we will show our new design trends that will be introduced at Cersaie 2015. We´ll be delighted to welcome you at our facilities anytime.